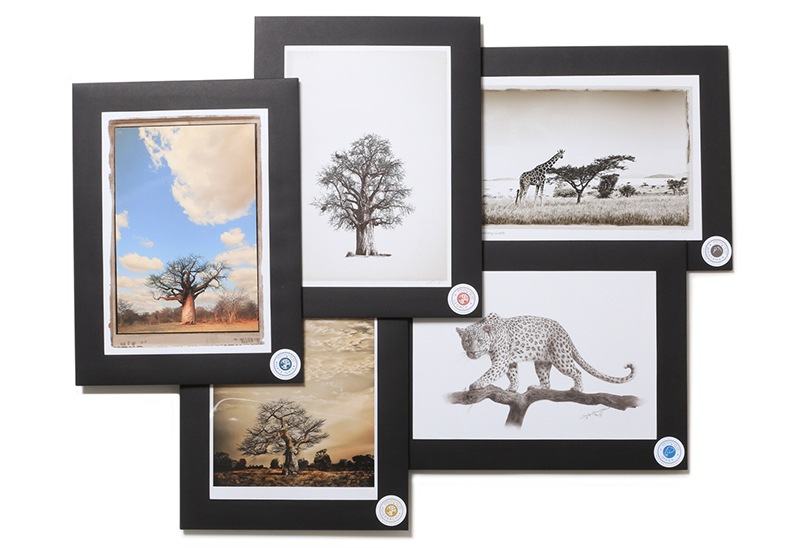 Our product range is built upon various collections of Wildlife photographs, drawings and paintings as well as different Baobab Tree series. Artist Klaus Tiedge curates all images of our growing range and carefully selects the artists we work with. His expertise in photography and his eye for design has lead African Fine Art to establish a solid base of affordable artworks and carefully selected gift products. Sandra Tiedge who as a perfect organizer manages all the important roles in the background; from sales enquiries, orders, finances and marketing, she supports African Fine Art organizational basis. 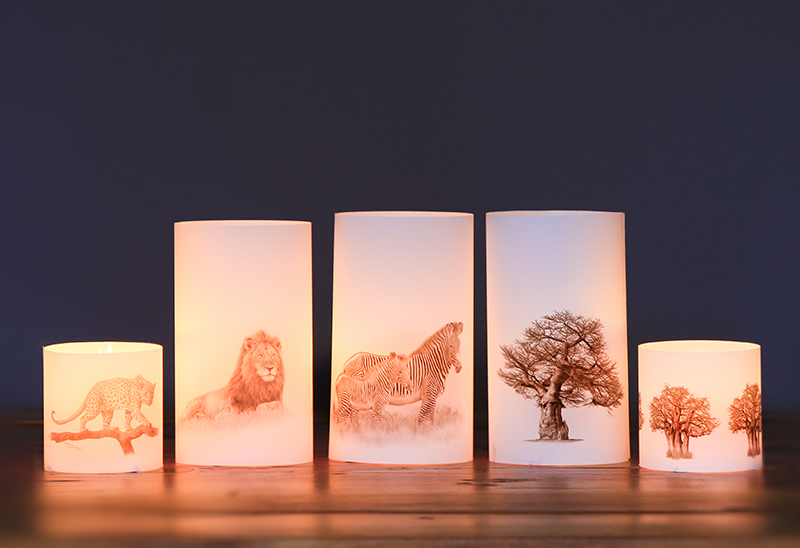 All our products are proudly South African and therefore original and authentic items, manufactured in South Africa. We are supplying to individual customers, art galleries and retailers alike.